For today I thought of writing about my own favorite pocket squares. I have a bunch, shown here in the first picture. Perhaps three of four are missing from the picture. The rack is from Kent Wang, and as good-looking as it might be, I have to say I'm not that pleased with it. The clips just aren't completely right and to make the squares stay you need to fold them too much and they will wrinkle. Anyway, here are my top five favorites, the squares I use the most along with my plain cotton and linen white ones. 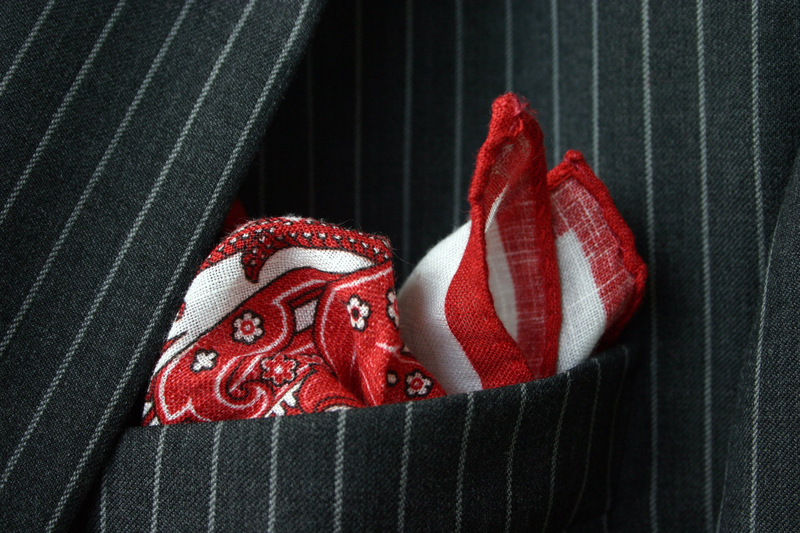 This wonderful white/red linen pocket square is just amazing. The colors are bright and crisp and the size is just right - 16"x16". Made in England by Giaves & Hawkes and bought from Malford of London for a good price of GBP 25. 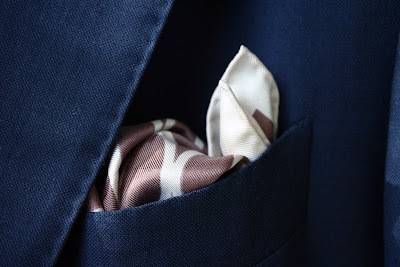 This Tom Ford pocket square is from eBay. The perfect pair for my many brown ties, and the cream geometrical prints and borders just make it beautiful as hell. The only criticism is that the silk is somehow slippery, and usually requires a few corrections along the day. From Polo Ralph Lauren, and is perhaps the one of mine I like the most. The texture is something I've never seen in a silk square before, and the large vintage-themed golfer print is just fantastic. It will probably have a post of its own soon. Found from eBay for just USD 20. This one is also Tom Ford. 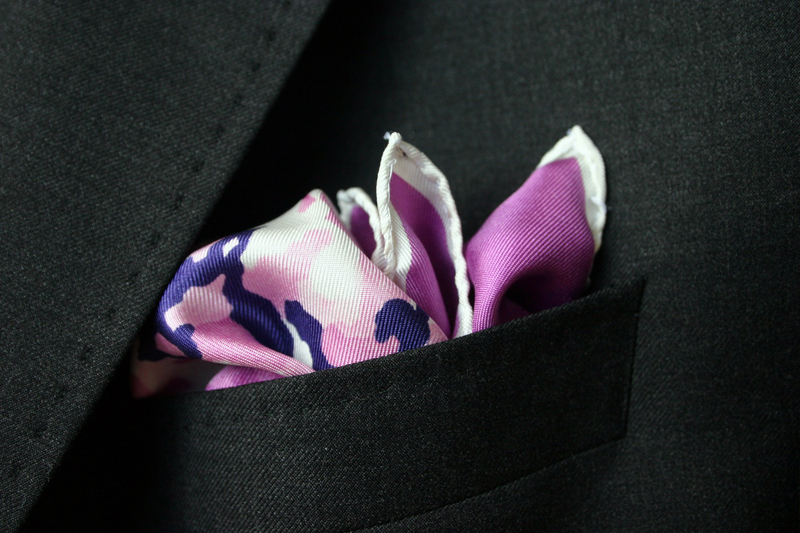 Pink with white borders and navy/pink/white camo pattern it's the perfect pair with some of items, such as the light purple Barba Napoli shirt. 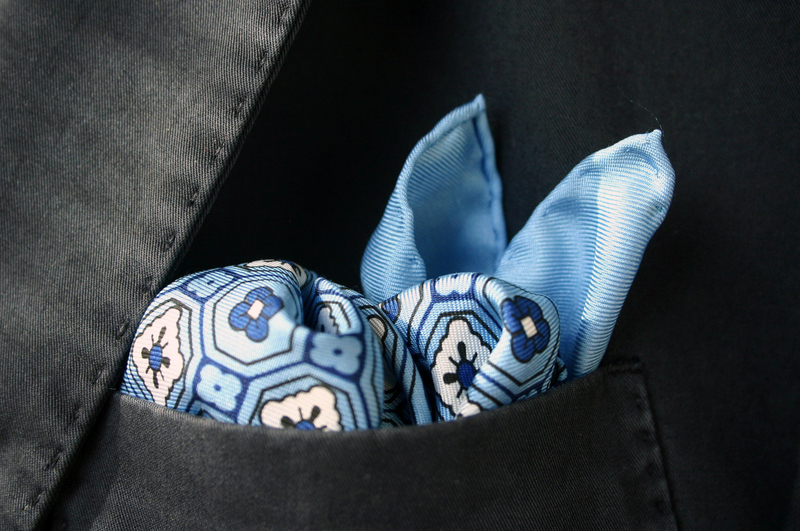 Turnbull & Asser has made this blue baby, and it ticks all the boxes a pocket square should. 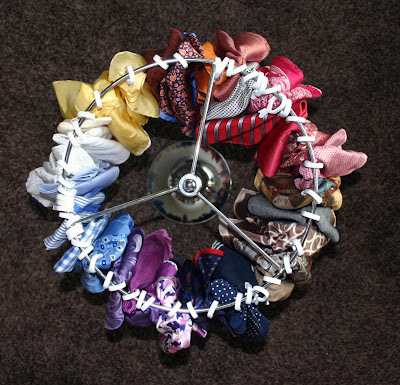 The weigth of the silk is just perfect and it's the perfect size of 16"x16" The print and the colors work well with any blues and it folds beautifully. 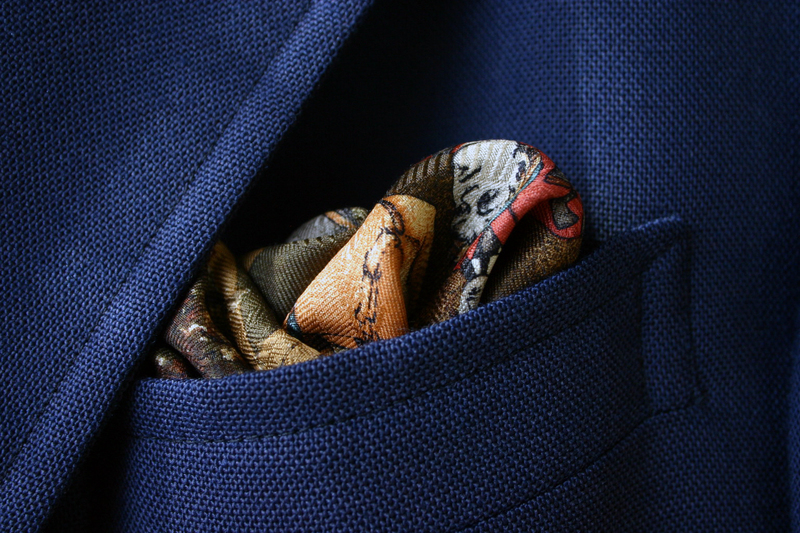 Tags: menswear, men's style, men's fashion, trends, style, lifestyle, pocket squares, pocket square rack, Tom Ford, Polo Ralph Lauren, Turnbull & Asser, Gieves & Hawkes.